Ajay Devgn’s highly anticipated upcoming movie, Shivaay, will be battling it out with Karan Johar’s Ae Dil Hai Mushkil, this Diwali. Karan’s movie will star heavyweights like Ranbir Kapoor, Anushka Sharma and Aishwarya Rai Bachchan. 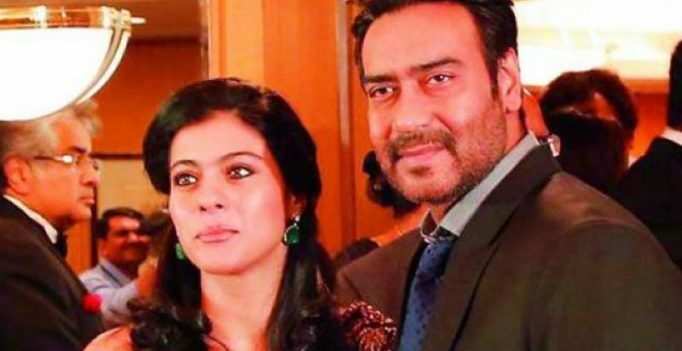 The director’s best friend, Kajol, however, is leaving no stone unturned to promote hubby Ajay’s magnum opus, Shivaay. She even had a shocking reaction to the recent KRK controversy on Twitter. Now, we hear, that Kajol will be accompanying Ajay for all international promotions of the movie. We’ve also learned that the actress is travelling to the US, as Ajay has been invited in a few prominent cities in the country. The couple may also stop by at Facebook and Twitter’s offices, during their promotional spree.